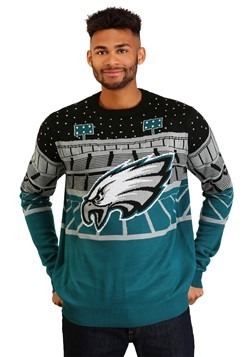 Football is absolute life and this is the pefect way to show your Philly pride. 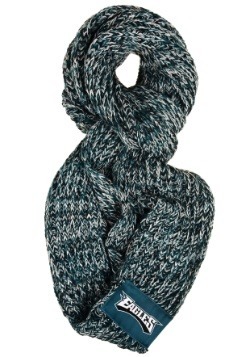 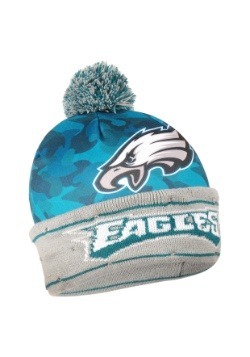 The Eagles need your support and this scarf is the perfect way to show it. 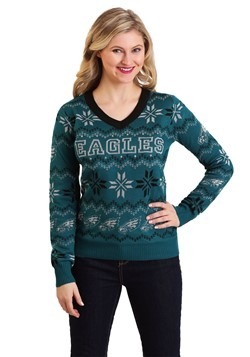 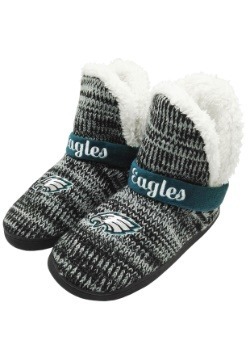 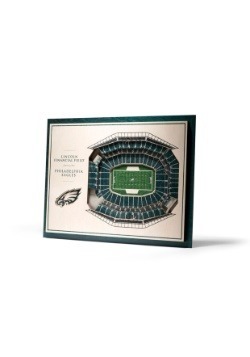 When those cold winds are blowing, you can still show your Eagles love, whether out on the go or cheering on the team at Lincoln Financial Field.